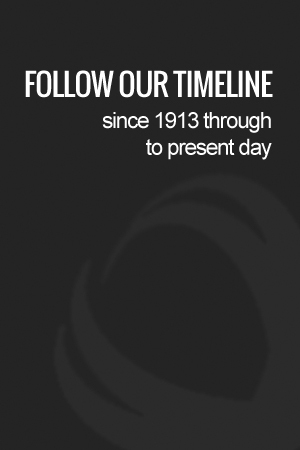 Click the arrows at either end of the timeline for quick view alternatively let the timeline automatically scroll. 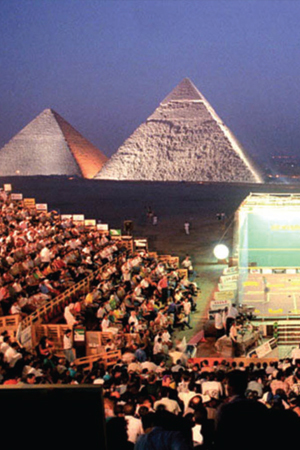 First squash court back wall installed in early 1970’s. 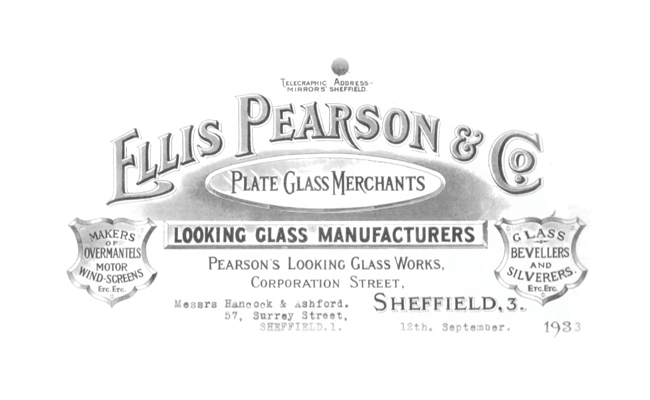 In 1978 Hat Glass-Pearson Ltd was established as a subsidiary of Hat Group Plc. 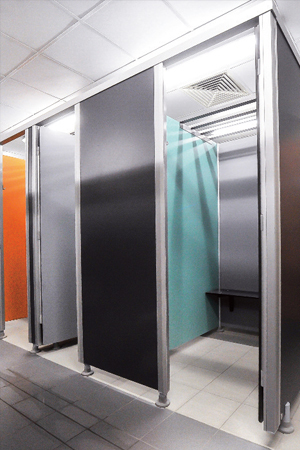 Hat Glass-Pearson Ltd became the UK agent for the Swiss designed Cabrillant cubicle system. 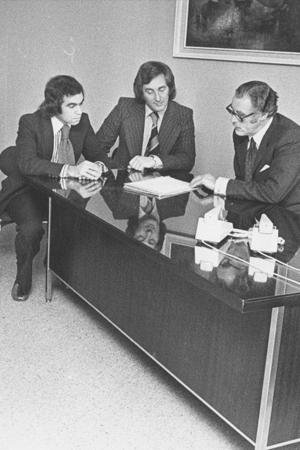 In 1985 Prospec was established following a buyout by incumbent management. 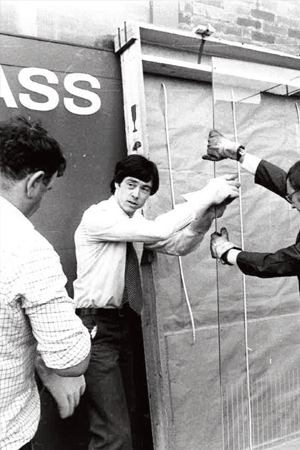 In 1989 Prospec expanded its activities to include the Marathon range of storage lockers and cubicles. 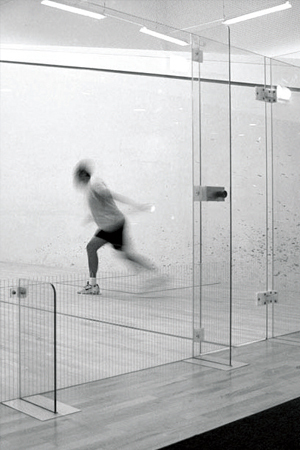 1996 worldwide success for glass walls on squash and racquet ball courts. 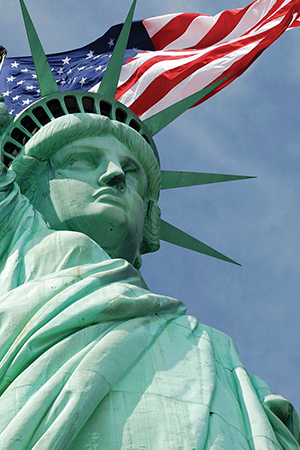 Prospec expands into the USA and Prospec US is incorporated in 2000. 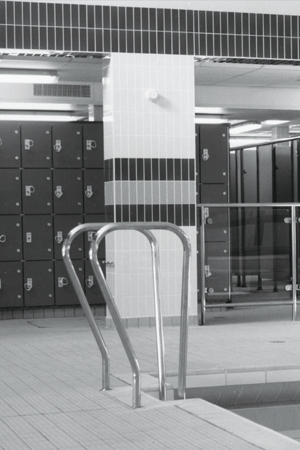 Conform cubicle developed for the London 2012 Olympics. 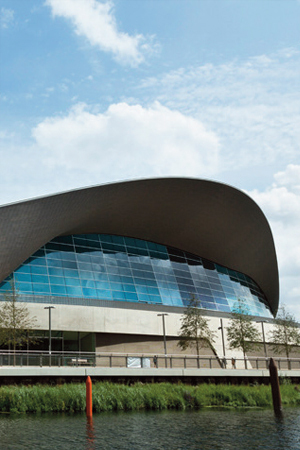 Lockers and cubicles for the London Olympic Aquatic Centre 2012. 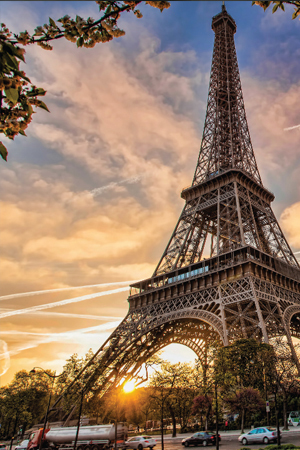 Prospec became part of the Abeo Group of companies. 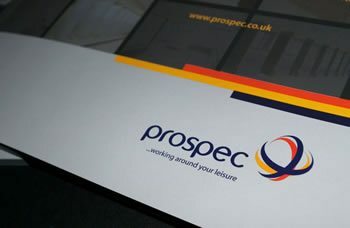 Prospec develop innovative glass product for the commercial market. Prospec marathon logo updated - the symbol of quality, durability and longevity. 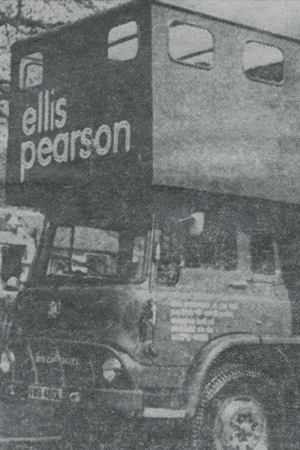 With origins going back over 100 years, Prospec Ltd was established in 1985, where the company’s initial strategy was developing a worldwide glass wall market for the squash industry. 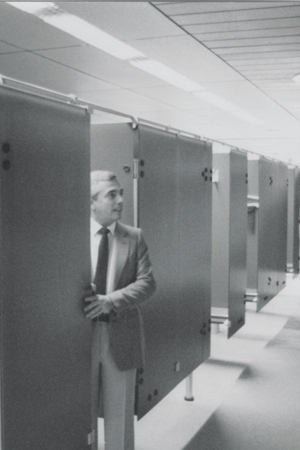 In the late 80’s Prospec expanded into cubicles and lockers, and the Marathon brand was founded. 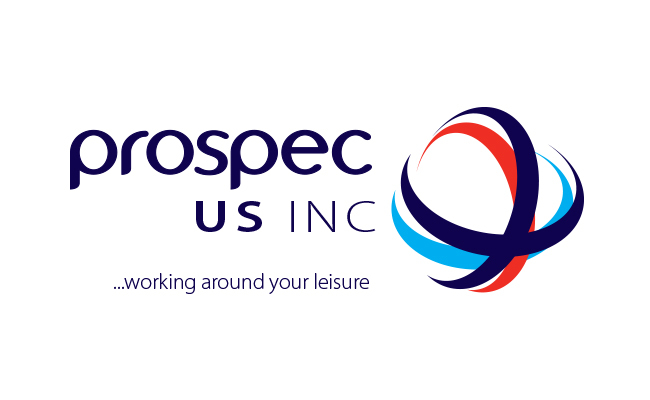 With proven brand quality and over 35 years experience in the leisure industry Prospec is considered to be the market leader in the locker and cubicle sector. 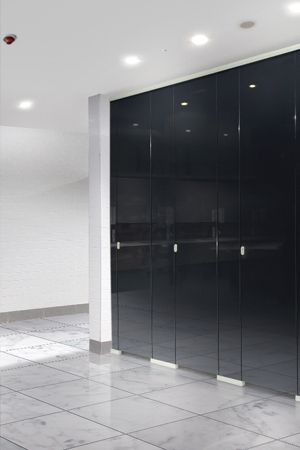 Specialists in lockers & cubicles, providing high quality changing, WC and shower cubicles, storage lockers and complementary products in glass and compact grade laminate.